At the end of 2019, all EU Member States must have a national long-term climate strategy. 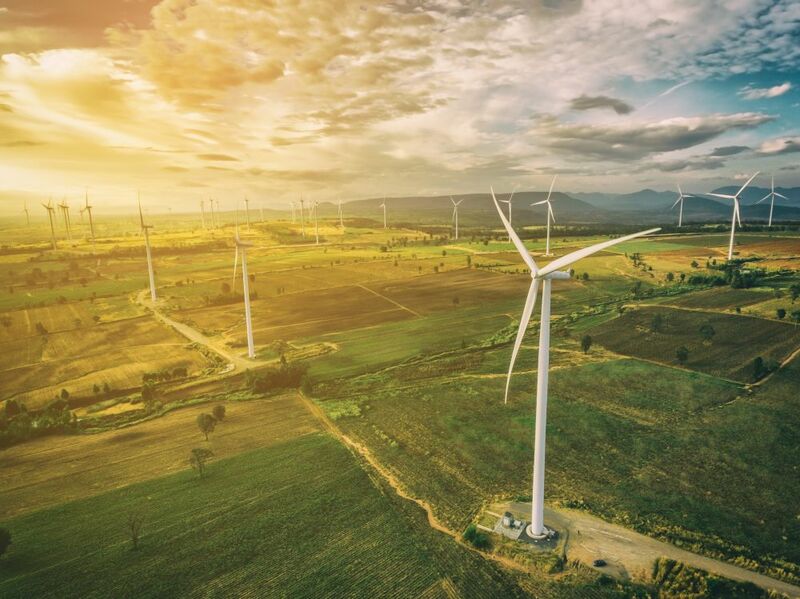 Around half of them have already undertaken such 2050 planning exercises in recent years to help put them on a path towards drastic emission reductions. In fact, some are already reviewing existing strategies – increasing their ambition in the wake of the Paris Agreement. In November 2018, the Commission published a proposal for the EU-wide long-term strategy, calling it a “European strategic long-term vision for a prosperous, modern, competitive and climate neutral economy”. This proposal is now under debate among Member States – and is expected to be a topic of conversation at the “Future of Europe” summit in Sibiu in May. The European Parliament has already endorsed the vision in a resolution adopted mid-March. The conference “Planning for 2050” is taking stock of the experience gained in Europe and presents lessons learnt as well as challenges encountered in different Member States – and seeks to connect them to the EU’s own overall 2050 vision. It is based on insights, conversations and contacts made through a set of dialogue meetings held under the “Climate Recon 2050” project, which brought together policymakers and technical experts involved in long-term strategies from around the EU. The conference will bring together a range of relevant stakeholders (governments, civil society, business) in an innovative setting, with space for interaction and feedback. The agenda is available below. Participation is limited – early registration is advised. We are grateful for the support and encouragement from the many people involved in the project and this event, the dedication of the project team and the financial support from the European Climate Initiative (EUKI) of the German Ministry for the Environment and the Stiftung Mercator.